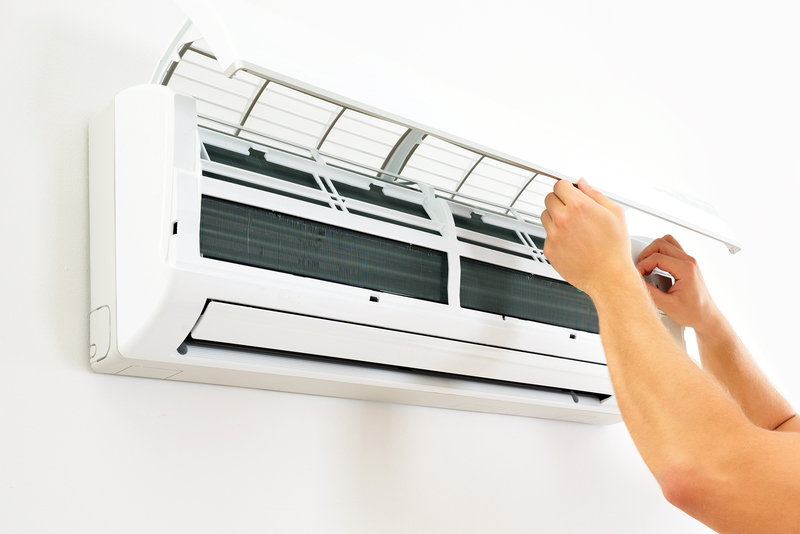 Our Air conditioning Service department is on 24-hour standby for any air conditioning units not functioning properly. Call-outs are charged at an hourly rate, however, this cost will be adjusted accordingly if after-hour rates apply. Should we find that aircon repairs or replacements are required, these will be quoted on and repaired upon authorization from the client. Prolong the life-span of your air-conditioning system. Maintain a healthy working environment. Guarantees offered are also subject to annual services as prescribed by Airfreeze (Pty) Ltd. Services are priced per unit, however, should we find that aircon repairs or replacements are required, these will be quoted on and repaired upon authorization from the client.